Whakatane is the home of New Zealand’s most active volcano and Ohope Beach. Amber Court Motel is a proud Kiwi owned and operated motel with a proud history of quality customer service and cleanliness. 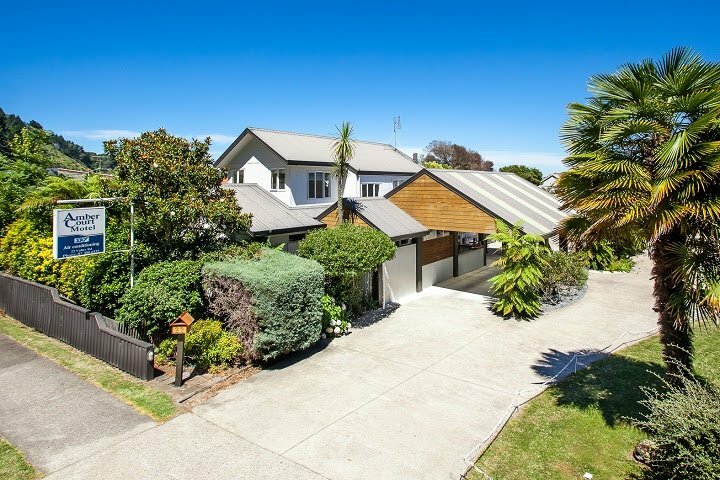 Located 2km from Whakatane town centre in a quiet bush setting; this motel has been a favourite for many years with passing trade and tourist alike. Amber Court Motel has a range of accommodation options suiting corporate clients, families and couples. All rooms have been recently upgraded with new paintwork, carpets and furnishings. 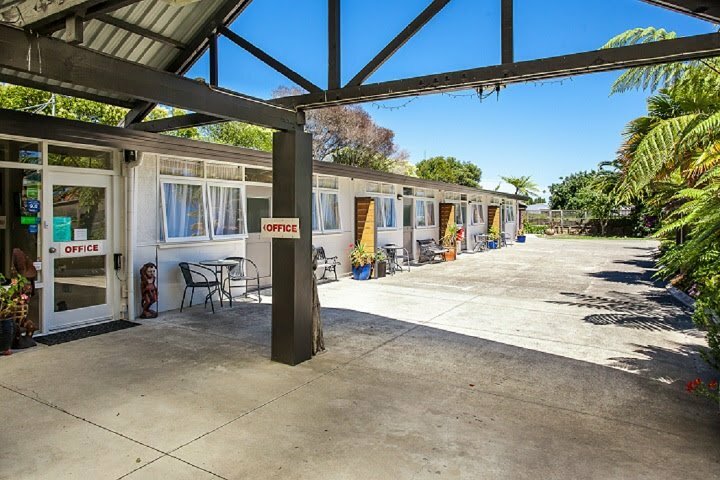 This Whakatane motel has 9 self-contained units with fully equipped kitchenette and the units sleep from 1-5 persons. The motel has a guest laundry available between the hours 7:30am to 7:30pm and also offers continental breakfast upon request (charge applies). The motel also has a BBQ for guests who enjoy having a BBQ whilst enjoying the peace and tranquillity of the surroundings. Amber Court Motel provides secure off-street parking for your vehicle upon availability and conditions. There is street parking available opposite the motel for additional vehicles and boats. 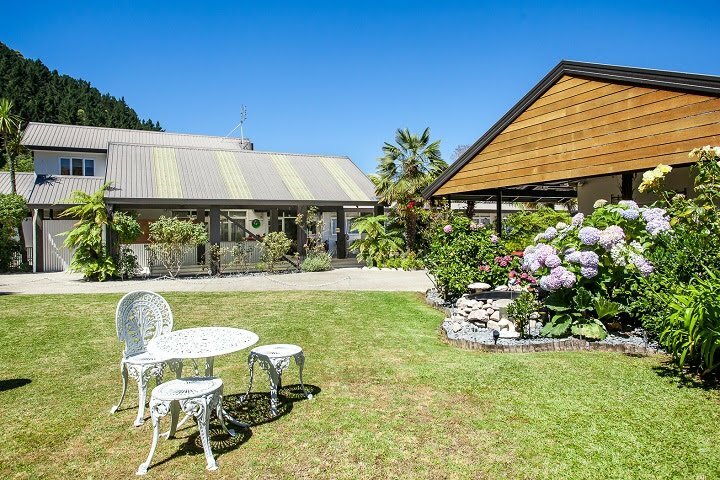 The Amber Court Motel rates its gardens and courtyard as the best motel gardens in Whakatane with plenty of seasonal plants and flowers, making the motel a haven for travellers and a feeling of a home away from home. Lovely stay!. Very clean, the shower was AMAZING. Lovely tidy grounds with lovely outdoor area to relax. Thank you we will be back!